My name is Peter Bilak, I was born in Czechoslovakia, and have been living in the Netherlands for over 15 years. 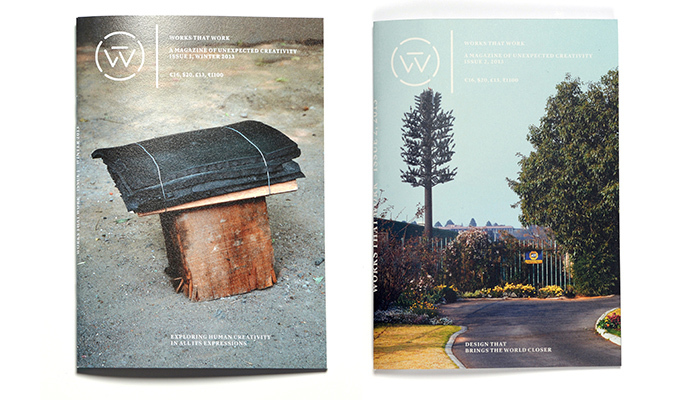 I run a studio Typotheque, working with type design (designing fonts, publishing them, and selling them), I also run a magazine called Works That Work (a magazine of unexpected creativity). I teach typography part time at the Royal Academy of Arts in The Hague. I write and lecture a lot. The real software that I love is the one I write, or my friends do. They tend to do something very specific, small, but address the problem specifically, rather then thinking of million of others using it. Type design includes a lot of repetitive tasks, so there is room for scripting, automatising tasks that need to be done more then twice. But also in print, one can automatise work - we've developed scripts/tools, to help us generate book covers, calendars. For the Works That Work magazine we've developed an entire publishing platform, for collaboration between writers and editors, keeping one source of text that can be exported to Indesign, HTML or EPUB. I believe that the tools that we use influence our work, and if you accept the limitations of software engineers and their tools, your work may look generic. Historically best craftsmen and designers always made their own tools to get the most of their work. Logically, designers today work with code and scripting to make their work easier. Quiet, light room, where I can fully concentrate on my work, not too far from a good cafe or eating place, so I can step out when I need to. Fast internet helps too. It is hard to find something which does not inspire. Graphic, Type and editorial design is something that I am busy with in the studio but it is not my life in itself. I enjoy nature, I enjoy eating, I enjoy many things. Everything, if you are paying attention, is possibly inspirational. You just have to keep your eyes open. People always find it easier to find inspiration in new places, it is harder to be inspired when you are in your own environment. It’s like photography: it is easy to make great photography when you are traveling to Tibet or somewhere where you can have astonishing landscape. But what do you photograph when you are at home? People tend to think like there is nothing, because they become immune toward their own surroundings. There are equally interesting things which are there, you don’t have to travel to find inspiration. What would you photograph if you are a Tibetan coming to your own place? Probably something else, very different. So I force myself to see things as a stranger, as a visitor. By trying to change your point of view, to shift it, that is basically how inspiration comes. It is people who do work there the content, form, and execution are in balance - people who tell their own story and whose work engage audience. 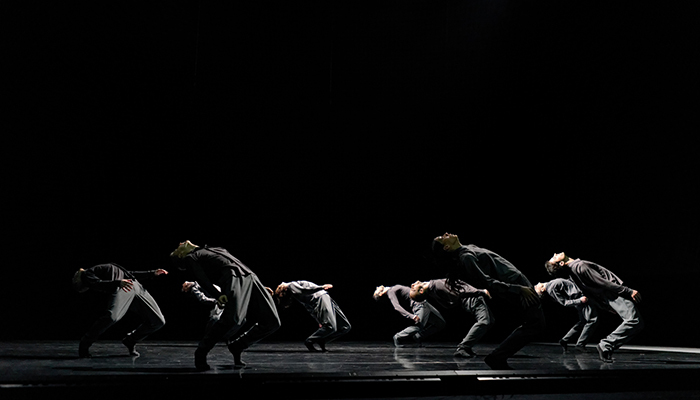 It may be in many disciplines - Irma Boom, as a book designer, a choreographer Ohad Naharin, screen writers the Coen brothers, Bach's music.